The end of the fiscal year means it's time for condominium corporations to pass a budget for the next year. Involving a committee comprised of unit owners is a smart idea to avoid any pitfalls or disagreements. When you have the input of community members, it's easier to see what their priorities are and what can afford to be cut. Unit owners expect to have a say in what their fees are going to be and how that money will be spent. Routine maintenance: This includes items like water, electricity, grounds keeping, insurance and property management. You'll want to take a look at how much the community has spent in the past to get a estimated figure. You'll also want to consider whether the current level of service is meeting the community's expectations. For example, some community members may be willing to contribute more money to hire a high-quality landscaper to spruce up the property. Capital projects: This is often the largest part of any budget. Your community may be willing to contribute for a parking lot or roof. But to do that, it's necessary to put it in the budget in the first place. Before embarking on these kinds of expensive projects, it's important to gauge support and find out if all homeowners are interested and willing to contribute. Rainy day funds: This one might be easy to forget, but it's still just as important. The fact is that you don't know what's going to happen a month from now or 10 months from now. A brutal winter might require more repairs to the parking lot. A nasty storm could require heavy-duty cleanup. Keeping funds set aside for the unexpected is a smart policy that will pay off in the long run. Remember that responsible budget planning is the fiduciary responsibility of the board. A budget preparer needs to carefully analyze each component of the budget to ensure that it's in order. For example, the preparer will check with vendors to lock in prices for the next year. They will also check legal documents to see how common element fees will be handled and check the adequacy of reserve funds. Condo owners also need to be promptly notified of their fee burden and any changes to their ownership in the corporation. Imperial Properties has earned our strong reputation through offering excellent condominium and residential property management services. 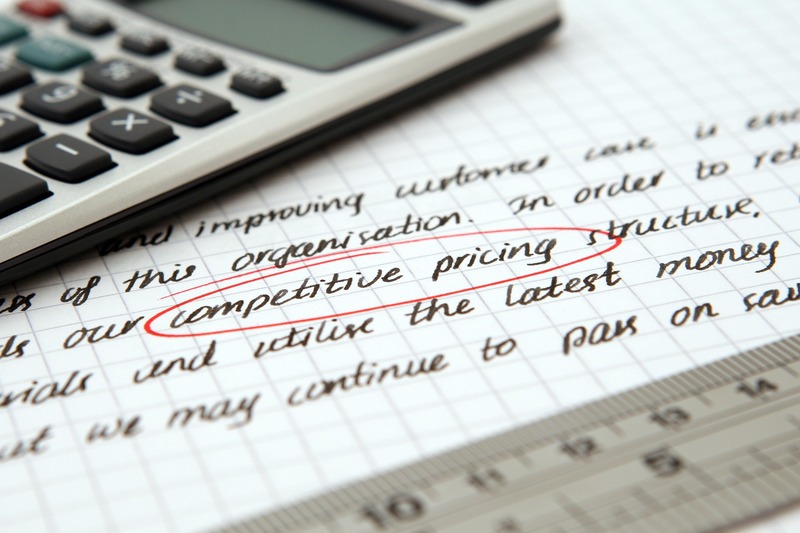 We can help you navigate the often-confusing budget process through our unparalleled management expertise. We offer exceptional service, knowledge, efficiency and cost-effectiveness to serve our diverse client base. Contact us today to learn more about how we can help you.